This has nothing to do with Minecraft. 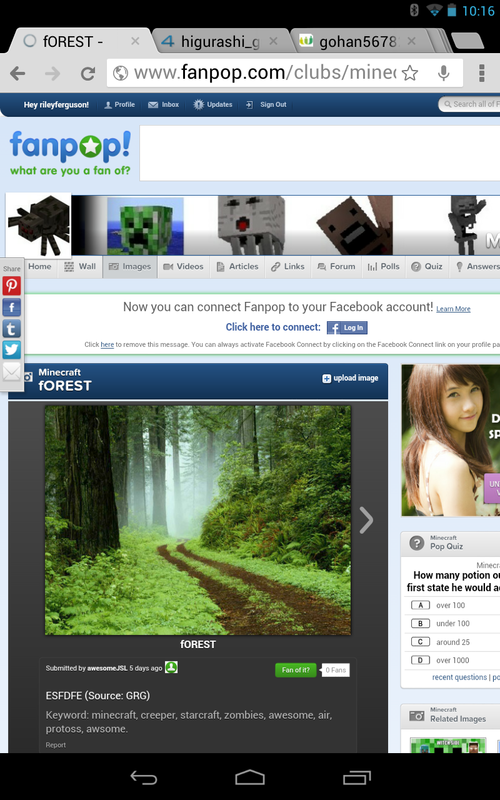 Does a picture of a forest really have to do with Minecraft? (Source: Minecraft Club). HD Wallpaper and background images in the fanpop FAIL! 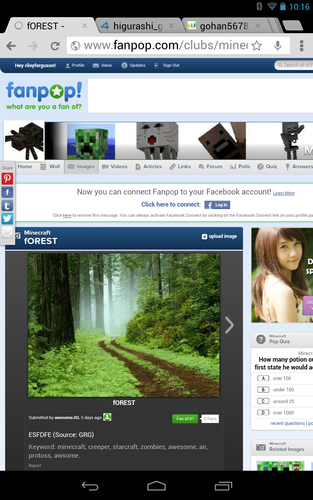 club tagged: fail fanpop minecraft stupid image forest.